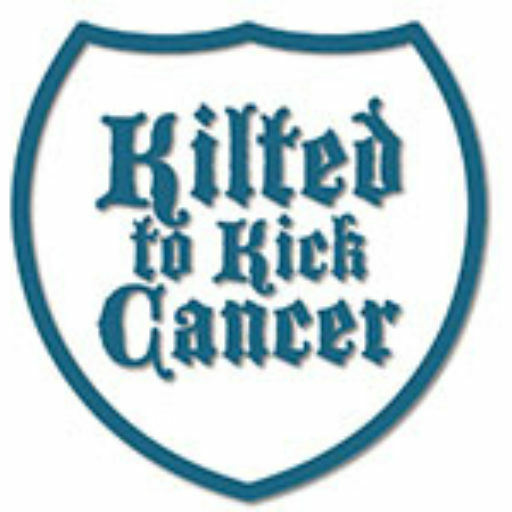 Kilted to Kick Cancer | From KTKC Laboratories – The Powdered DoughNuts 2000 Experience! The Powdered DoughNuts 2000 Experience. We’ll let him explain.